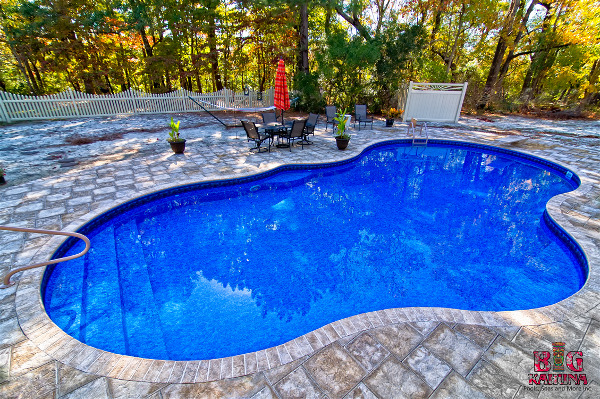 ARE A GREAT VALUE FOR YOUR DOLLAR! 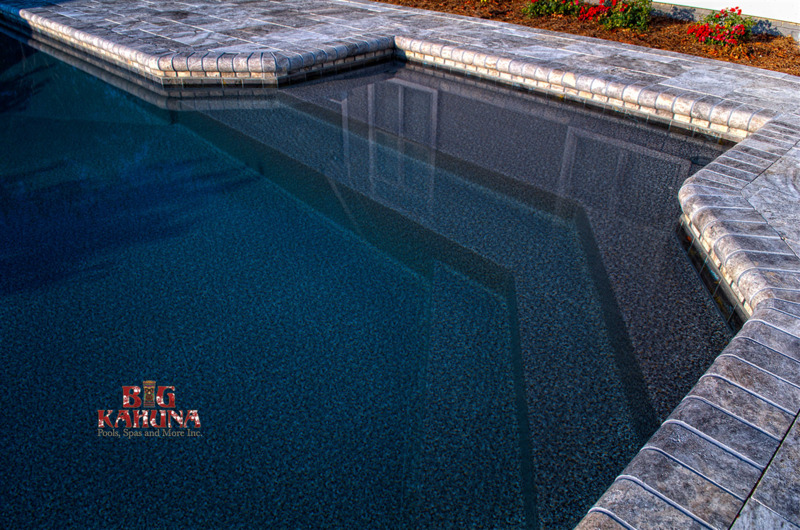 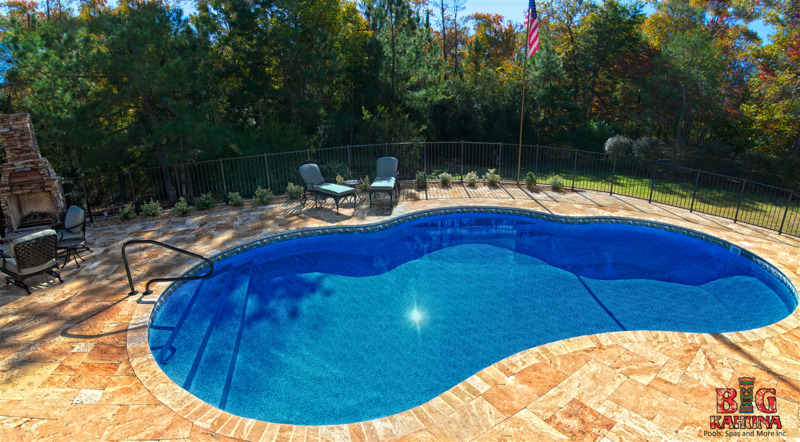 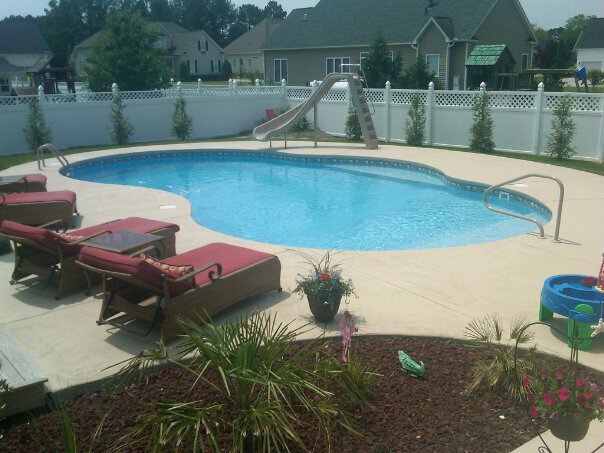 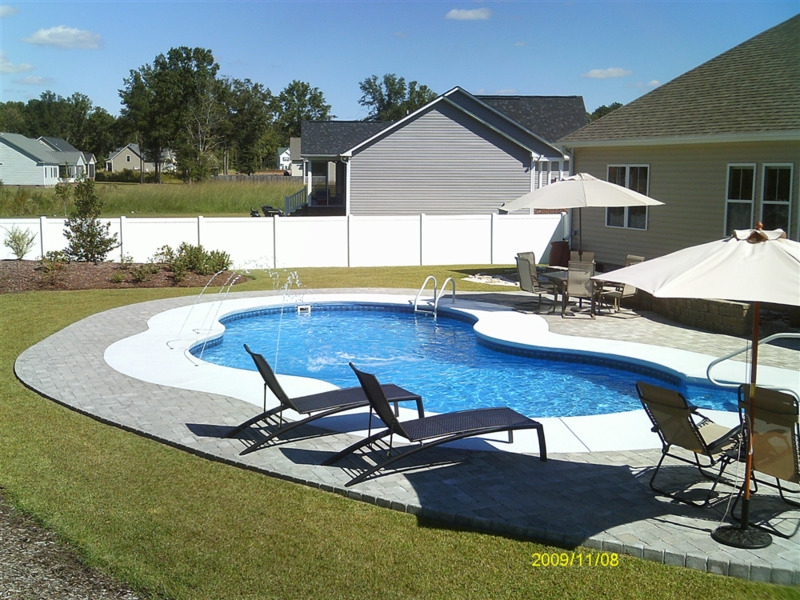 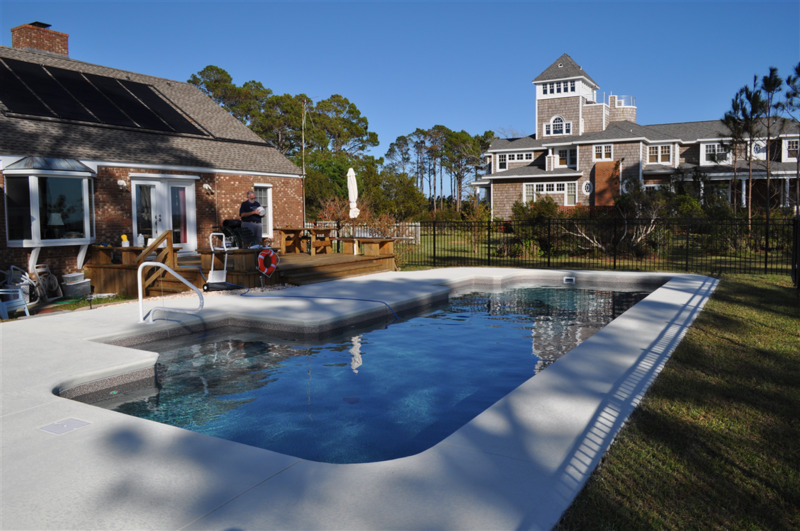 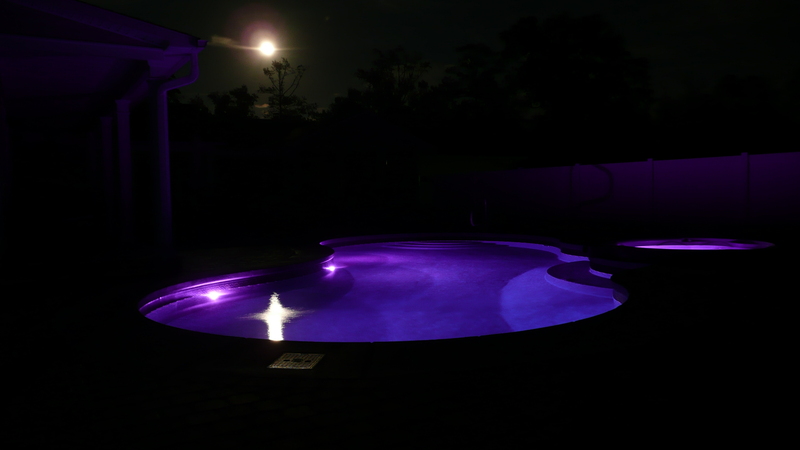 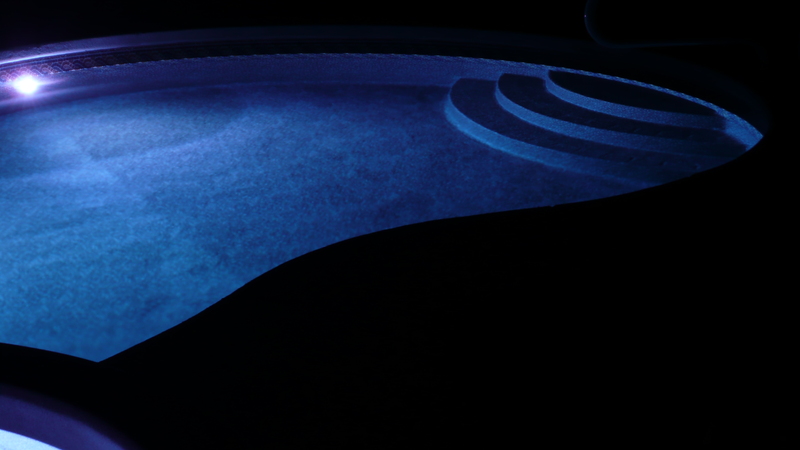 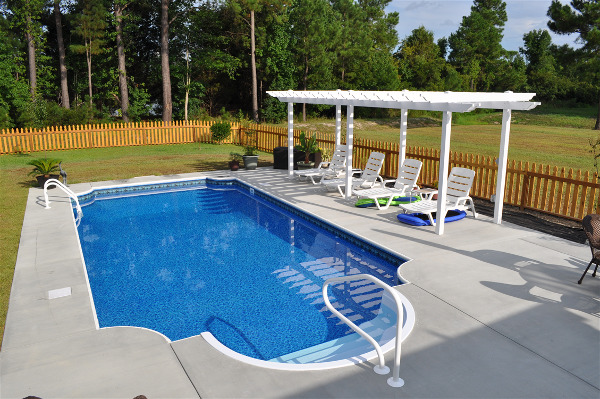 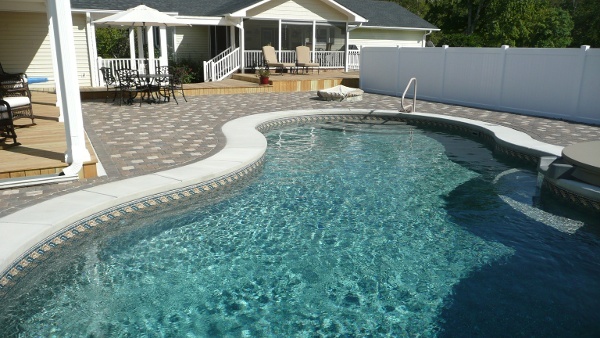 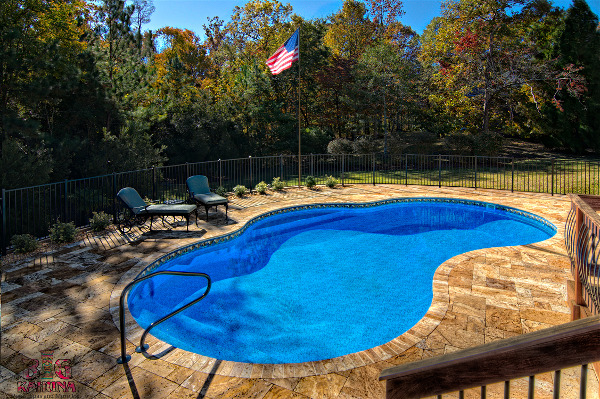 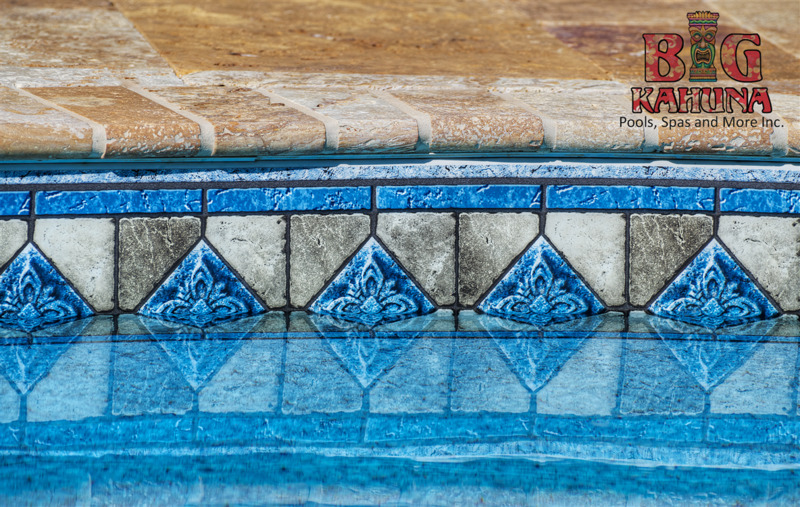 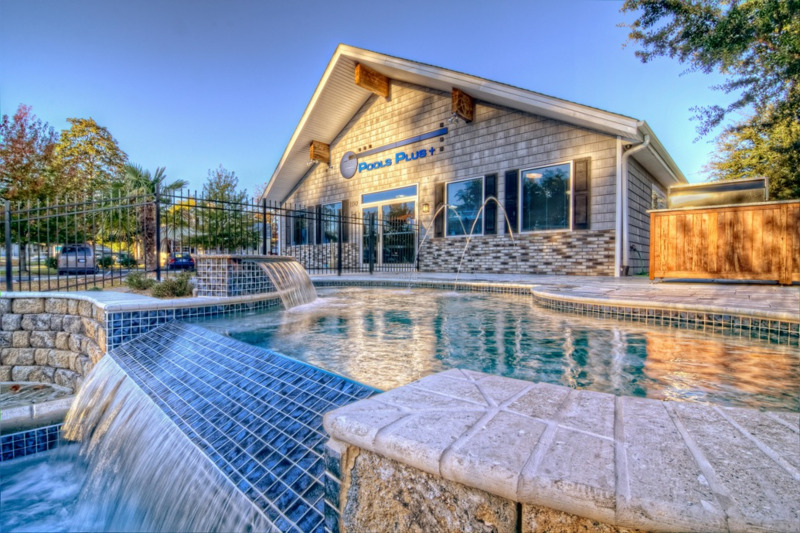 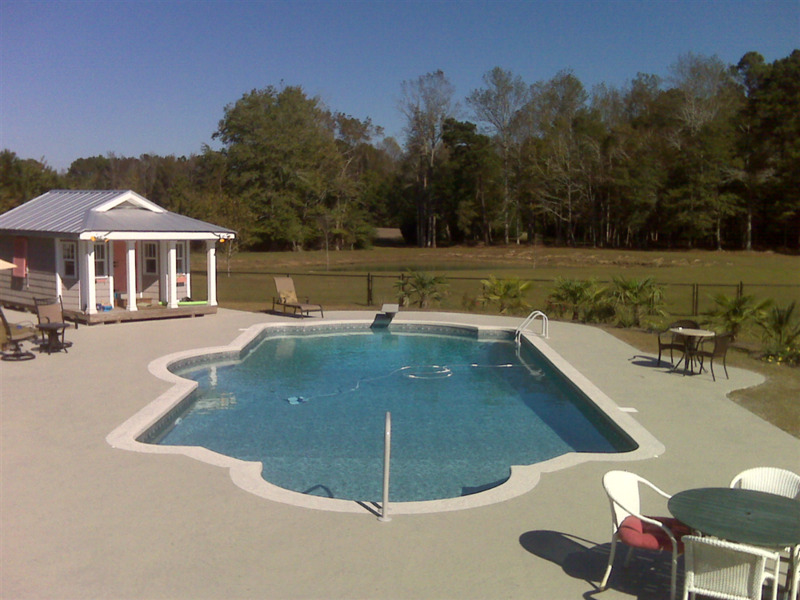 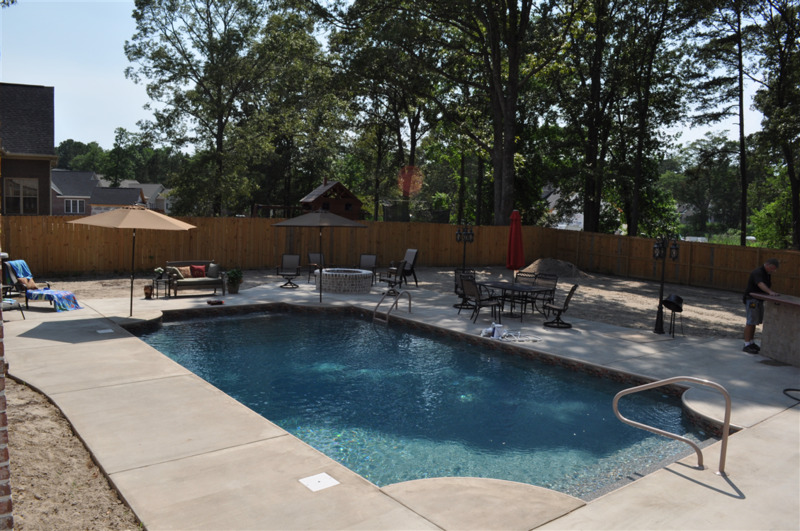 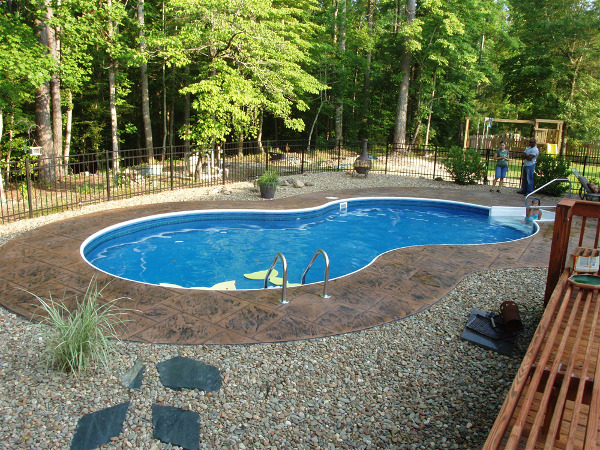 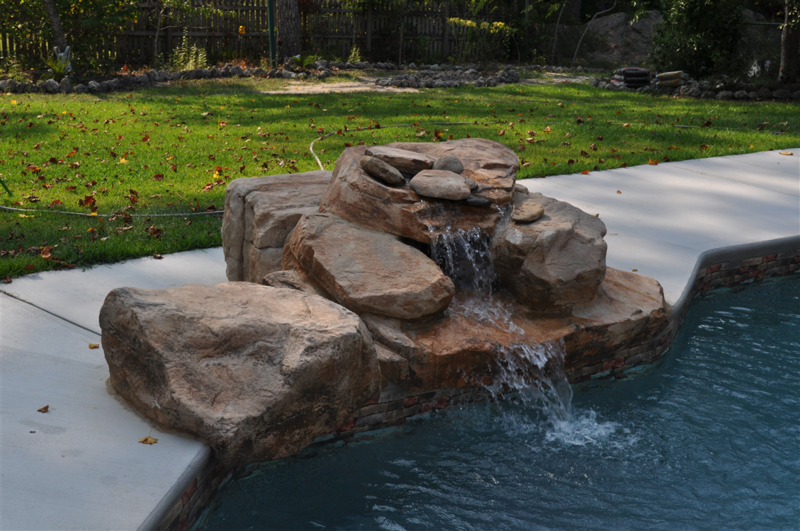 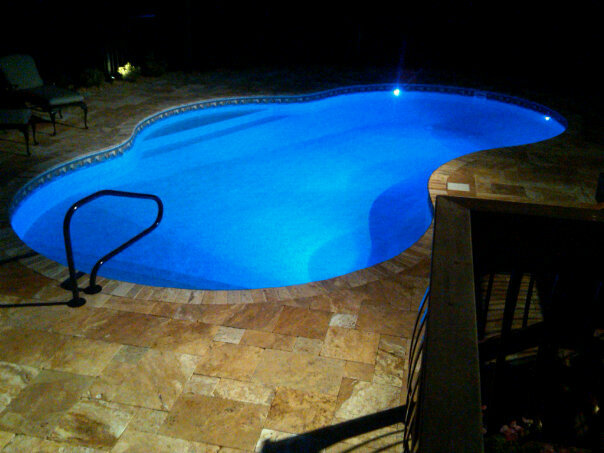 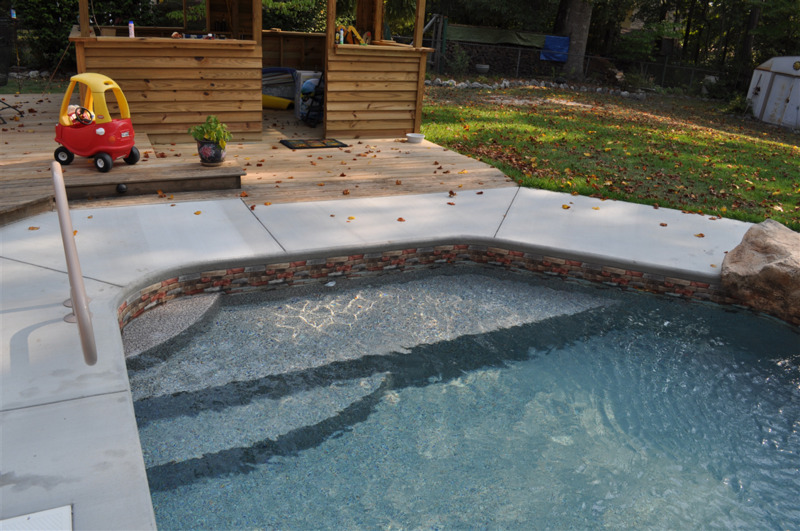 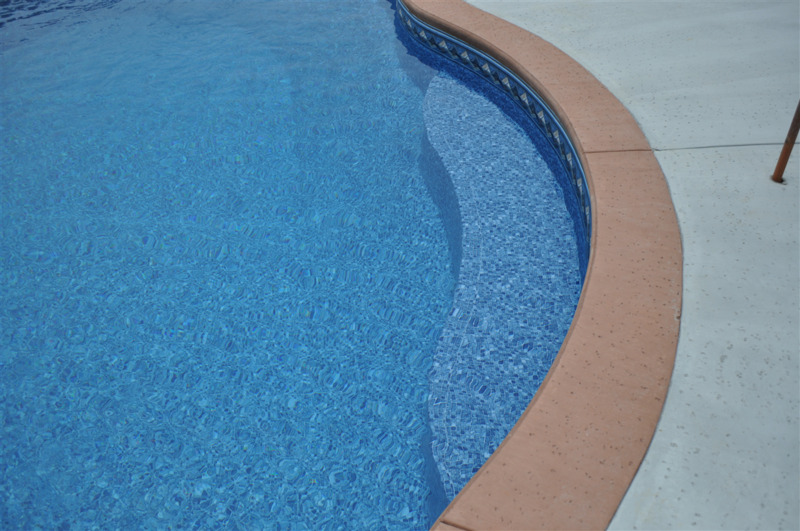 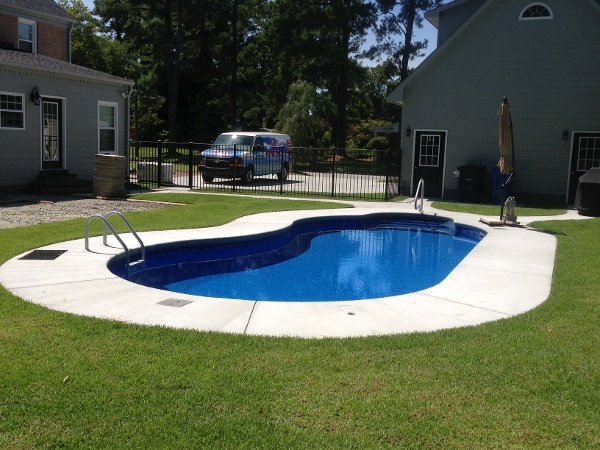 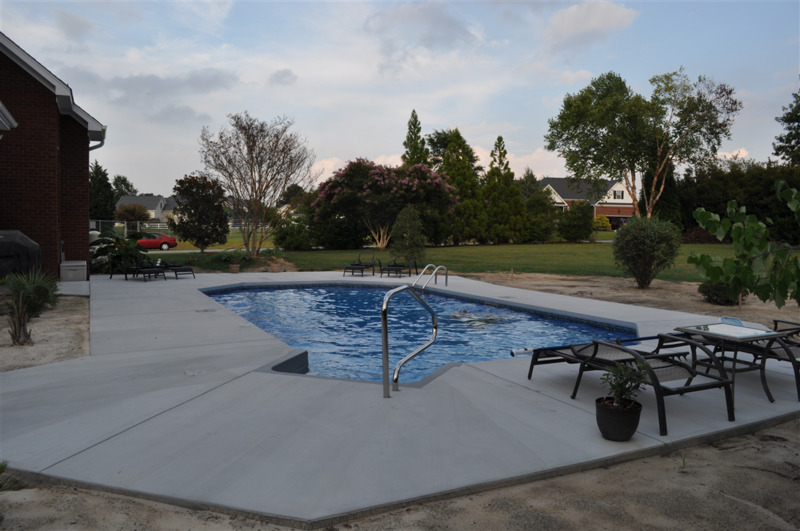 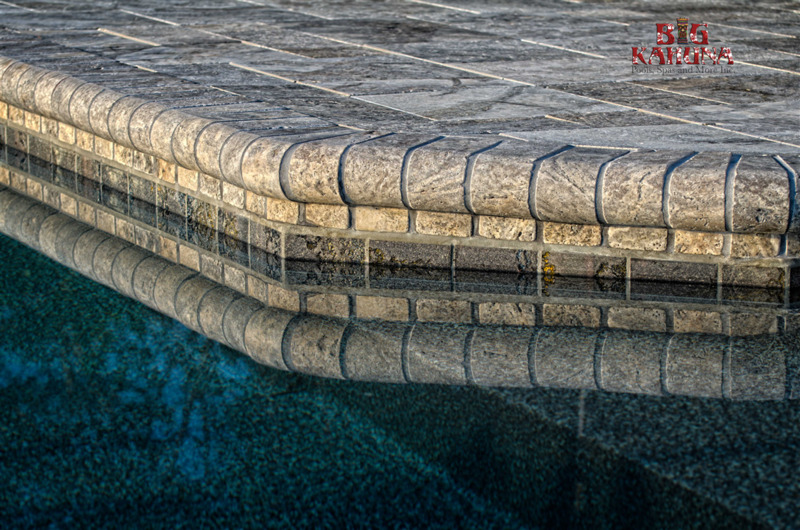 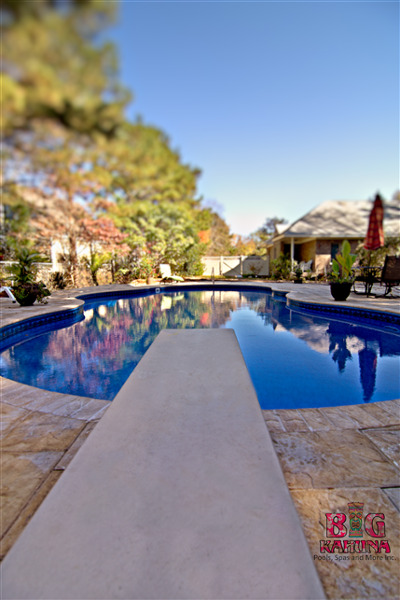 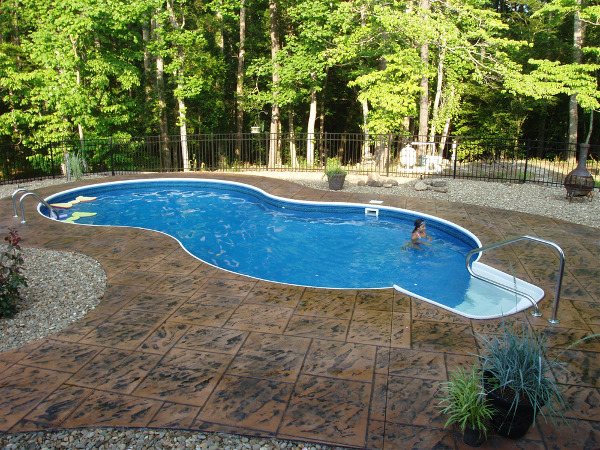 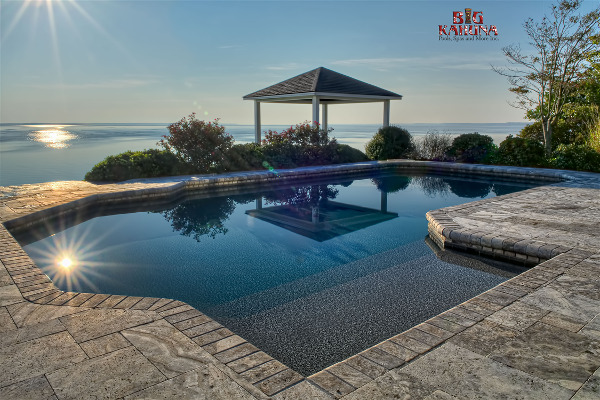 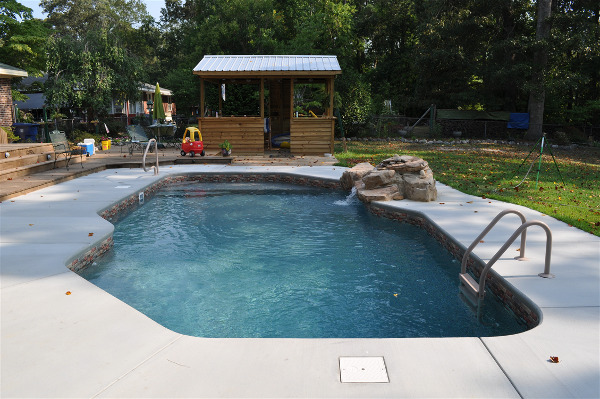 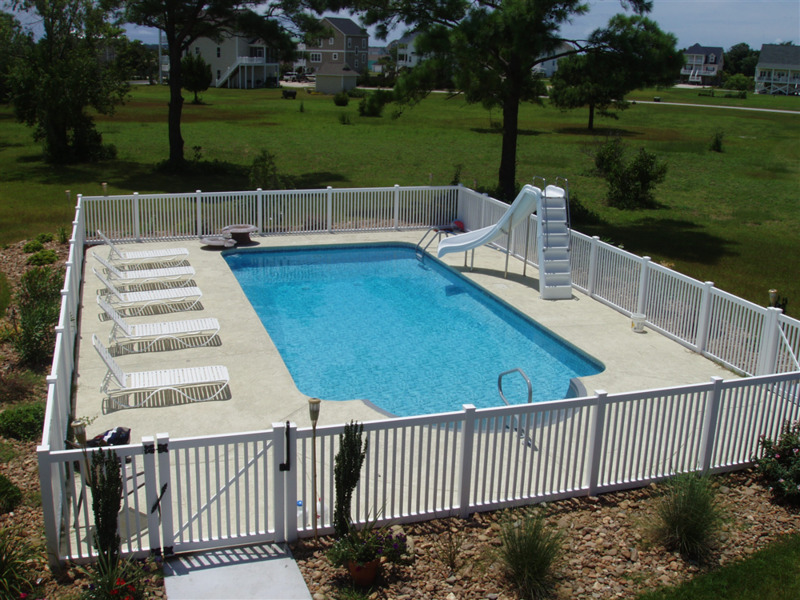 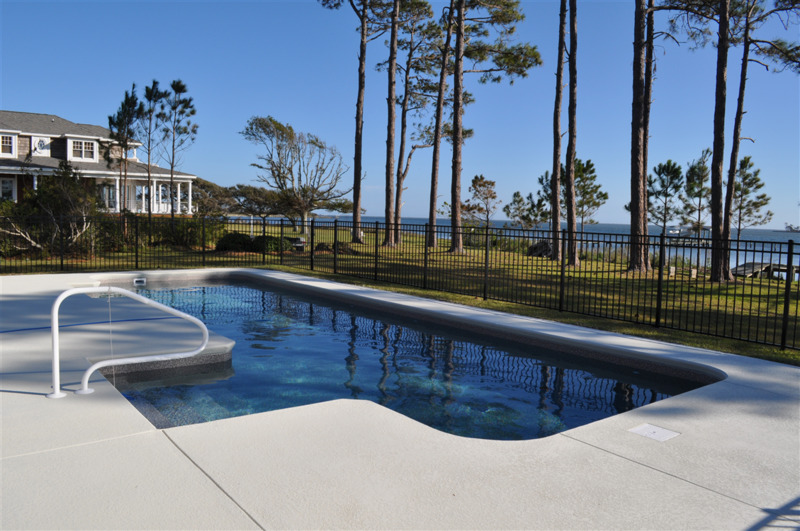 BIG KAHUNA POOLS, SPAS, AND MORE INC. can build you a very simple and inexpensive pool to a very custom high end pool. 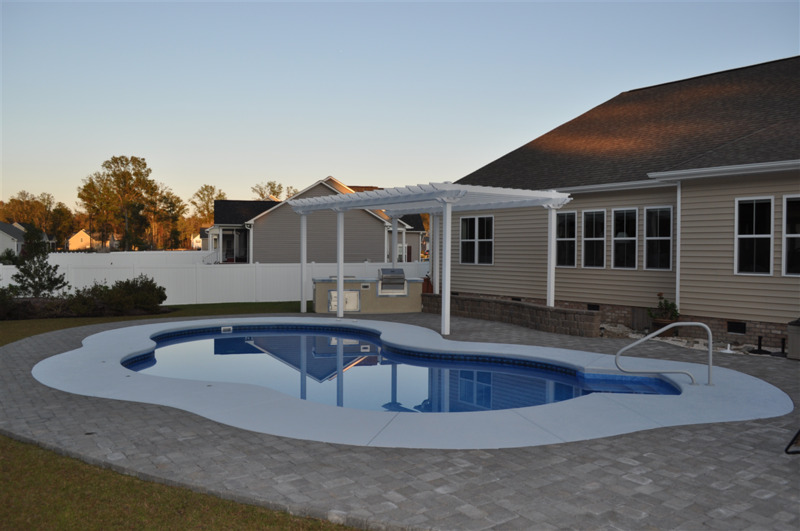 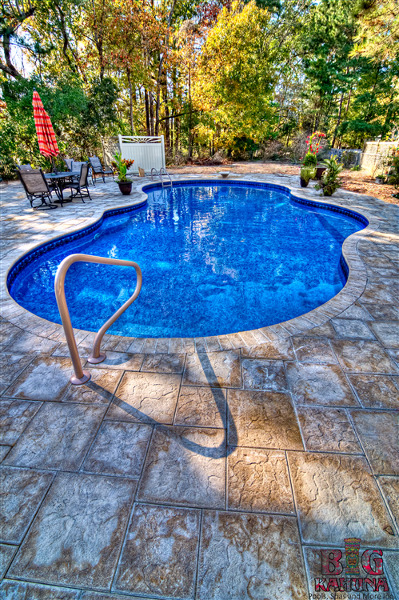 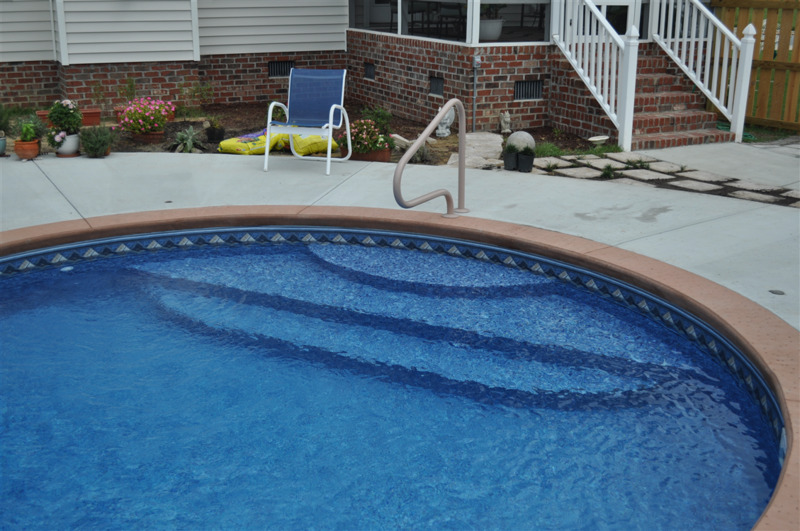 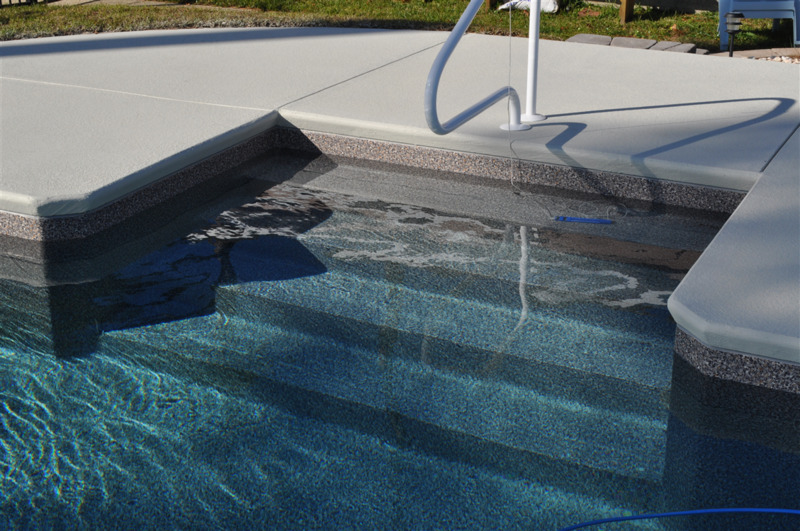 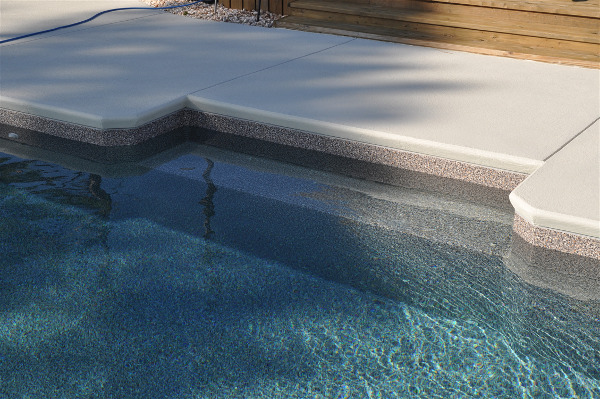 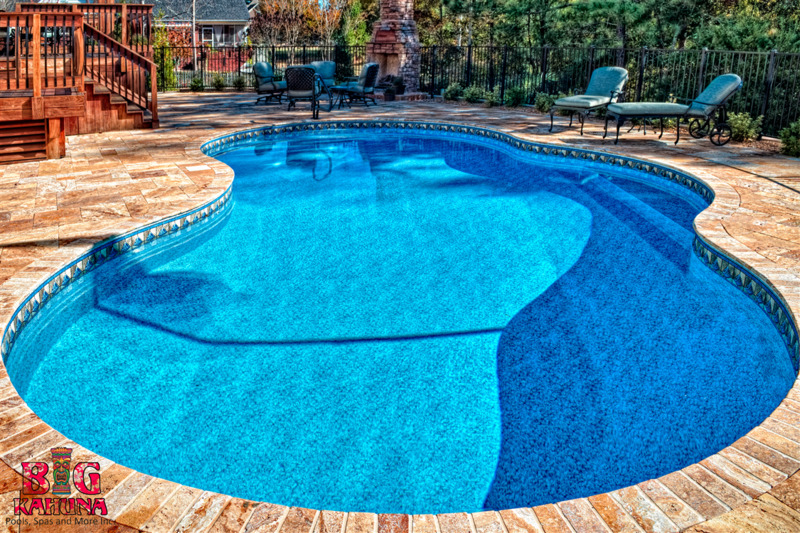 There are a lot of advantages to owning a vinyl liner pool, such as: low cost, beautiful interiors at no additional costs, any size, any shape, any depth (including multiple depths), even having to change the liner in 10 to 15 years is an advantage- you get a new pool for a very low cost and can update the look at anytime. 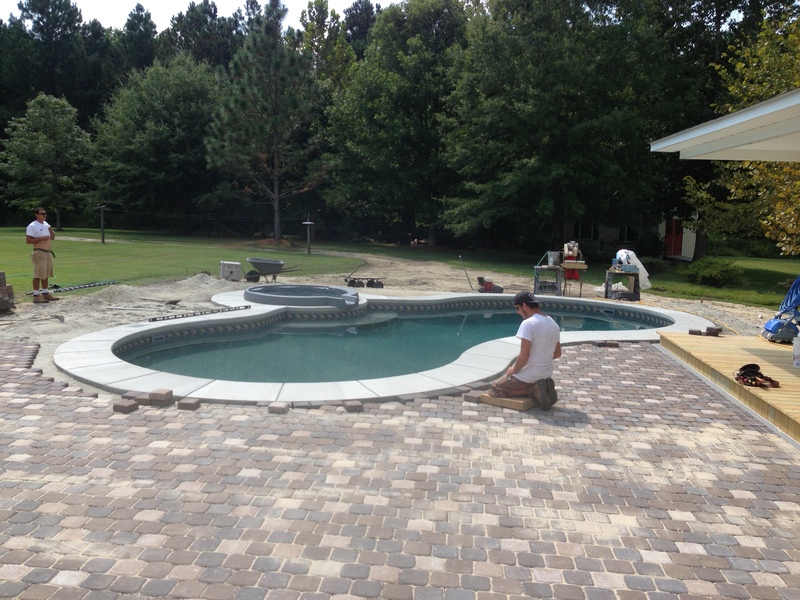 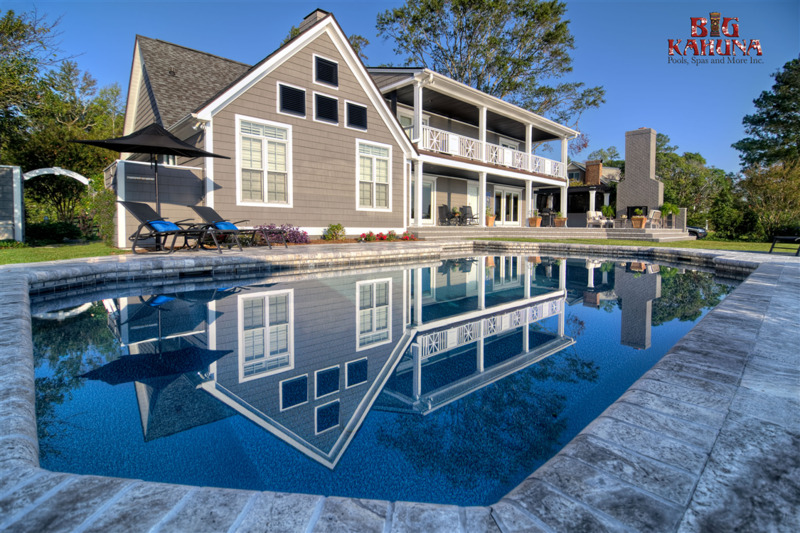 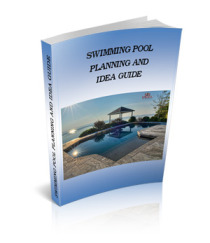 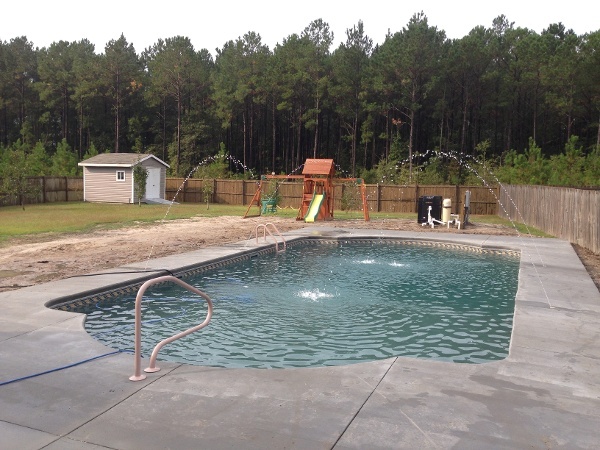 Before You JUMP into Your New Pool Project, Get Your FREE Swimming Pool Planning and Idea Guide! 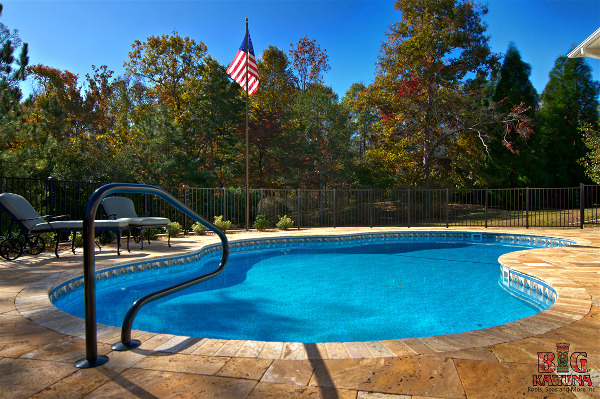 Swimming Pool Automation, The Easy Way to Take Operate Your Pool! 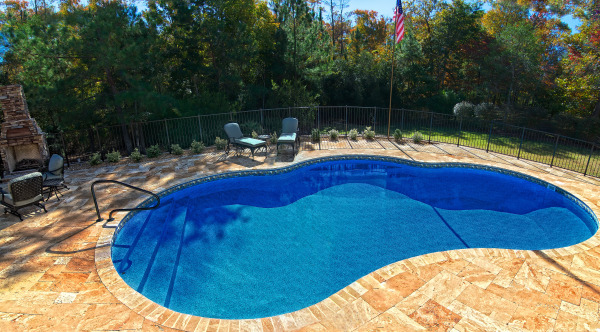 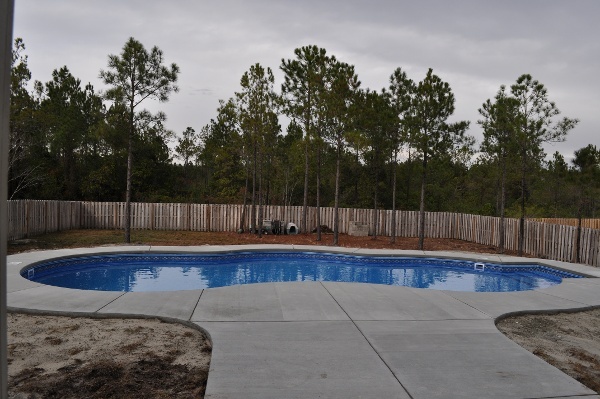 -How will your pool be built?